User experience encompasses all efforts you put on the website in order to make it attractive, user-friendly and interesting to visitors. Visual appeal and usability have the largest influence on people’s first impression of a brand. And these initial impressions can last for years. First impressions are 94% design-related. Don’t get me wrong, quality content matters. A lot. But even the best content is rendered powerless when it’s embedded in poor design. A good user experience should entail value, usability, ease of navigation and a functionality which provides the website visitors with a positive impression. Cheap is expensive, Do not compromise on average design and functionality to save cost. Ask yourself and your staff the following question: Have we logged in and changed anything in the last month? Six months? Year or more? 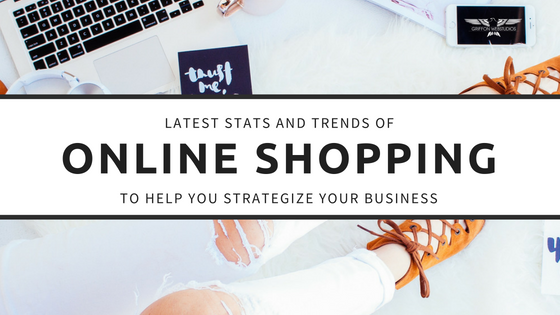 The longer that period is, the more likely your site is outdated and that goes double if no one can remember the logins to get into the website. Reasons why user experience matter to your company. In the current scenario, mobile phones account for 52.2 percent of everyday web traffic. This means you should design your website to accommodate mobile users or else you will be serving less than half of the web users. 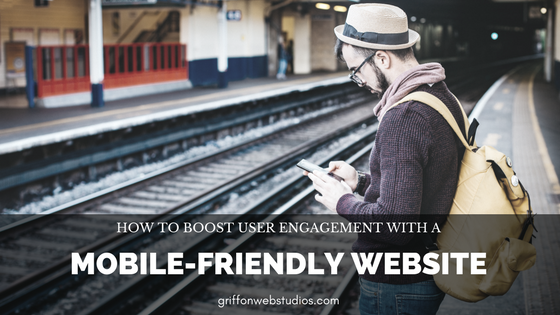 Most companies are quickly adopting mobile-friendly website and marketing strategies to boost their sales. A prospective client is referred to you by a friend, family member or client. Before they contact you, though, this person does what everyone else does — they visit your website to learn more about who you are and what you do. Easy. Your website scared them away. So they quietly click the back button on their browser and decided to look elsewhere. Probably to one of your competitors that offers inferior services to yours, but has a better website than you. Bringing clients on board is already tough. Don’t make it even harder by having anything lesser than an exceptional website that drives them away. When your website leaves a lasting impression on the minds of the users there is a huge probability that they will pass on the good name to their friends hence increase traffic to your site. If you can customize your site in such a way that it simplifies processes and saves the users time, you will definitely create a great user experience. If a task initially took five minutes but your system performs it in two minutes people will definitely opt to use your site. The ease of your site is also an important factor to consider. One of our clients runs an e-commerce business and they faced a situation where more than 60% of the users exit the page after adding the items to the cart. After some research, it was discovered that there was a form that the customers were supposed to fill before checking out and it was putting most of them off. In order to make sure that you don’t face such user experience nightmares, you should ensure that your site has a smooth workflow and the user should not be introduced to a new task after every click. Elements of a successful User experience. Most people always assume that user experience only entails design and colors of your site, well there is a little more than that. A positive user experience must incorporate the following elements. What are your customers getting from your website? What value are your services adding to their lives? Are you solving their business challenges? These are the basic questions which should be answered when developing a perfect User Experience strategy for your site. Good usability is not attained overnight. Your website should consist of clear, credible and relevant information that provide answers to all the questions your visitors are yet to formulate. Customers definitely hate a lot of ‘next buttons’. You should, therefore, reduce the number of clicks to find out what they are looking for. The layout of your site also plays a key role in ensuring that your site offers a great user experience. A website without functionality is a one-way street. Since the Internet is designed to allow more than one channel of communication, it is pointless to have a website that does not provide some form of visitor interactivity. Your site should be straightforward about the services you offer. Customers should not wonder what you are specialized at and be able to see it at the first click. Your website should be goal oriented without distraction to the buyers. It is always easy to deviate from your goal when on the internet; your website design should not be the reason the users will get distracted from what brought them there in the first place. Research shows that your ROI increases rapidly with an increase in your investment in better design. Every 1 dollar spent on UX has a $100 ROI. A good example is the ESPN which saw its profits increase by 35% after taking into consideration its fan base suggestions on how they wanted the site’s homepage designed. It is important to ensure that you offer the best experience for your clients. 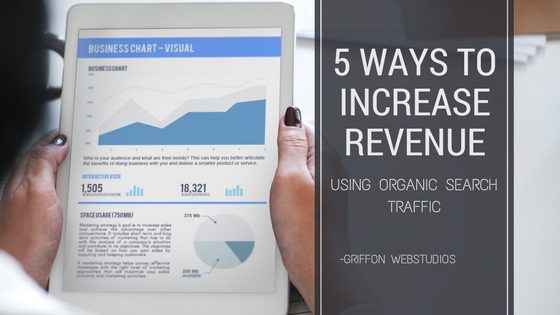 This can get you a better website traffic, generate sales and an increase in ROI.